The Wishbone Offense may seem like a piece of offensive football history, but it’s alive and well at North Bullitt High School in Kentucky. Brett Newton has recently put out a new book on Coaching the Wishbone Offense through CoachesChoice.com. This week he’s joining us on The Football Coaching Podcast. 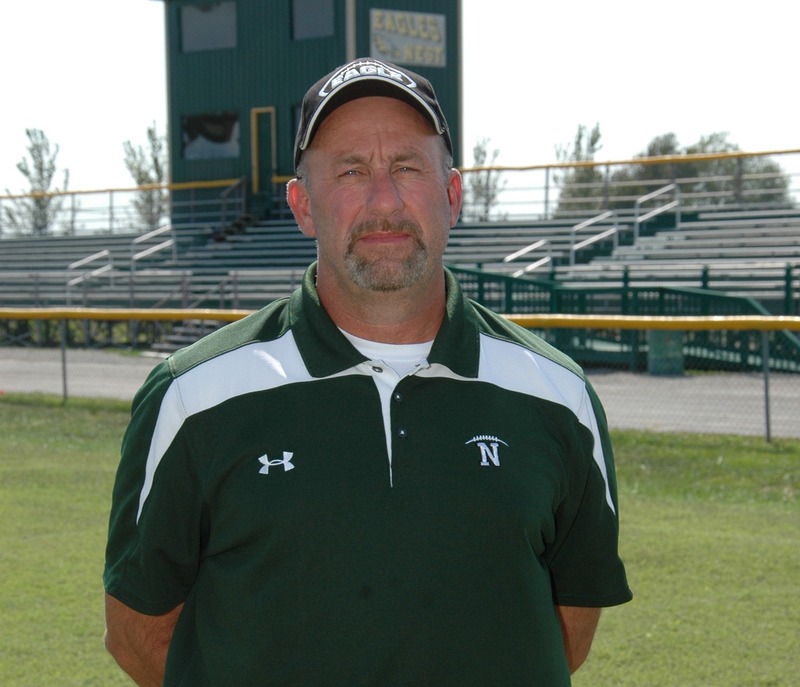 Coach Newton’s Wishbone Offense over the last two seasons has featured a strong running fullback, elements of Option football, and a dangerous Play Action attack. What does it take for you to put the Wishbone Offense in on your team? We’re looking at the personnel, selling it to your players, base plays and more. And be sure to look for Coach Newton’s new book, Coaching the Wishbone Offense. Click here to find out more about it!